When it comes to food and beverage making—quality matters. We understand your company’s goals to produce the finest goods and improve process and equipment efficiency while driving down cost, and our variety of technological advances can help you do just that. 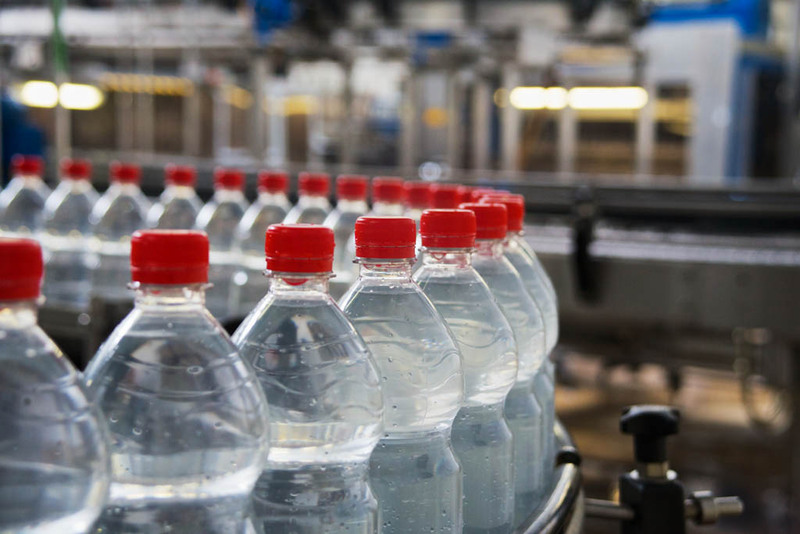 Whether you’re looking to debitter your product, improve taste, remove cloudiness, or eliminate odor, SAMCO has experience customizing hundreds of solutions and providing the some of the highest quality feedwater and economical wastewater and discharge treatments in the industry. SAMCO has worked with a range of companies in the food and beverage industry—from juice manufacturers, dairy facilities, and meat packing plants, to breweries, wineries, and everything in-between. Contact us today to see if SAMCO can help you elevate your product quality at a reasonable cost.